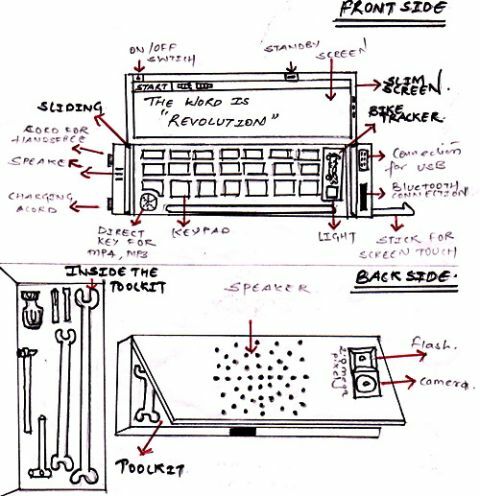 Touring the world for innovative ideas and designs, Nokia stumbled upon the Revolution concept you can check out below. It’s a stylish device that’s more than your average phone. Surprisingly enough, Revolution is also a toolkit, a bike tracker, a book, a media player and all of those features are protected by a water-resistant body.